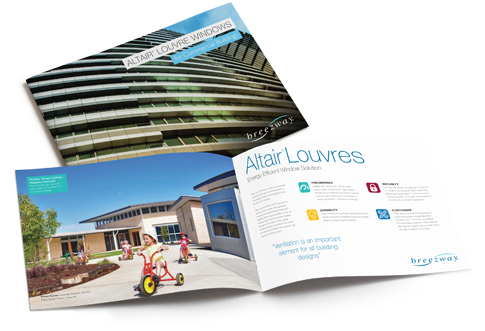 Fresh Air & Natural Light Inspires Young Minds. 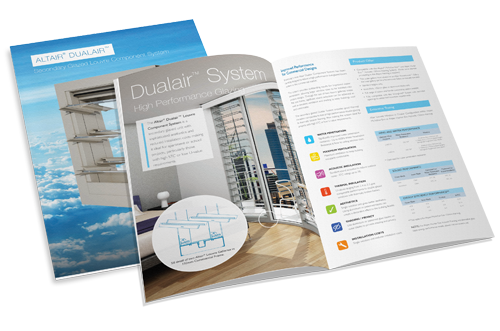 Secondary Glazed Louvre Component System. 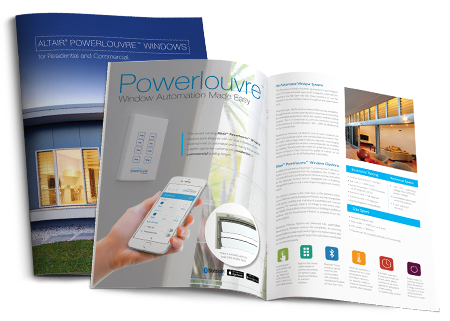 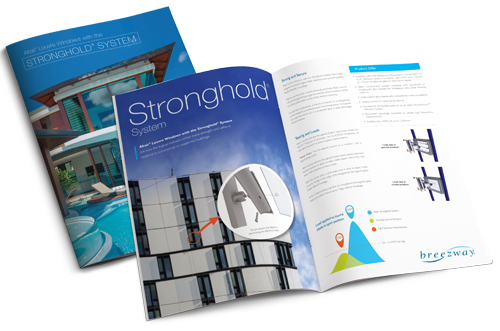 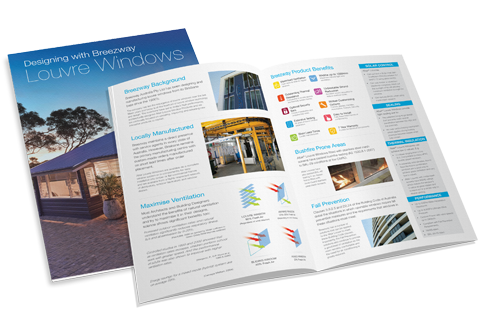 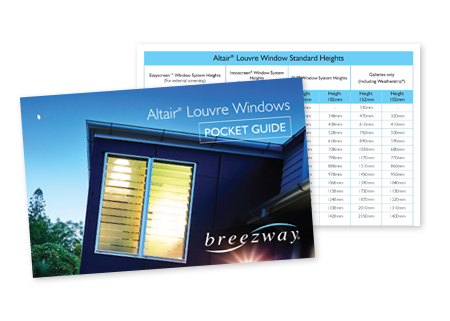 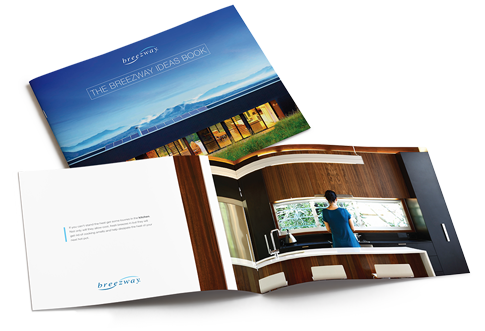 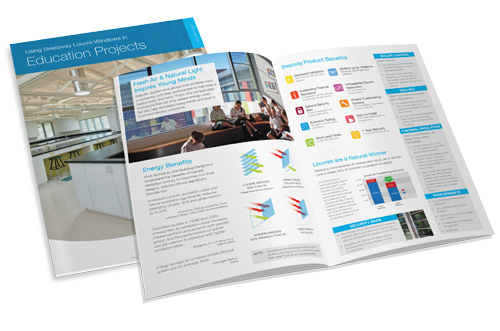 Useful fact brochure for designing with Breezway Louvres. 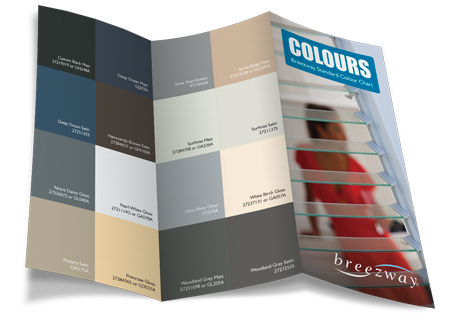 Standard Colour Chart for Breezway Australia.